The Senator range of products is an eye-catching collection of single leaf doors and casement pairs. Glazing choices range from unglazed through to distinctive diamond bevelled glazing; a variety of options to suit any application. 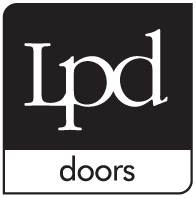 All imperial doors come at 35mm, whereas metric are supplied at 40mm and casement pairs are 40mm. Senator doors are supplied unfinished.